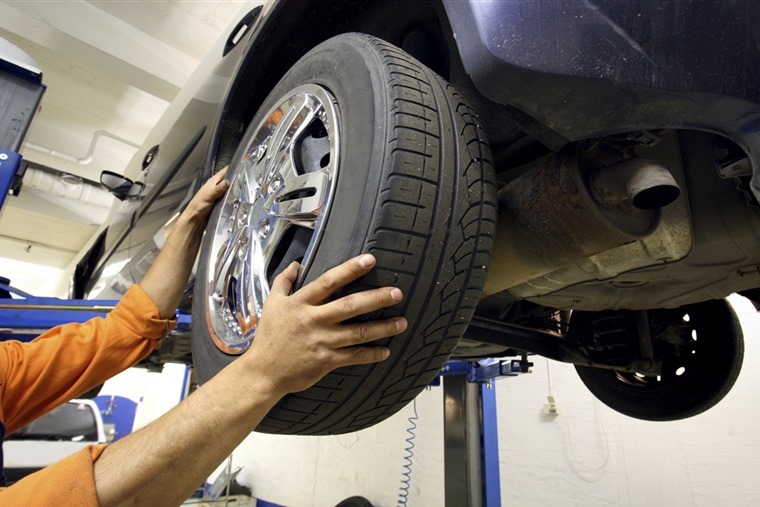 The government has revealed plans to extend the period before a new car requires an MOT test from three years to four years – a move that could save 2.2 million drivers a combined £100m a year. These proposals also mean that those who lease their new car are unlikely to ever have to pay for an MOT certificate during their contract, unless the term exceeds a four-year period. Currently undergoing public consultation, this move would bring the UK in line with many European countries and could change as early as next year. 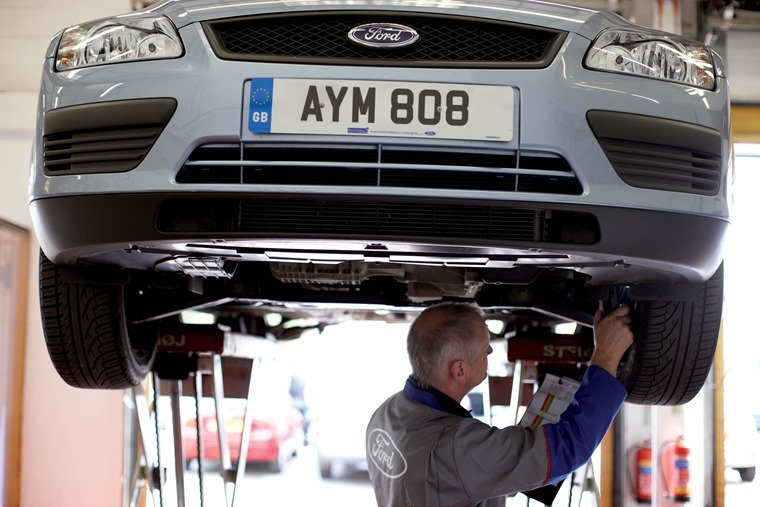 In 1967 the MOT-free period was reduced from ten to three years, and now that manufacturing has improved and cars are fitted with safer technology it means new vehicles stay roadworthy for longer. Commenting on the consultation, transport minister Andrew Jones said: “We have some of the safest roads in the world and MOT tests play an important role in ensuring the standard of vehicles on our roads. Vehicles must currently undergo the test on the third anniversary of their registration and every 12 months once they are over three-years-old. It is a legal requirement that all vehicles are roadworthy and as such the content of the tests – including checking lights, seatbelts, tyres and brakes, and emission levels – will not be changed. More than 2.2 million cars each year have to undergo their first MOT test, with a fine up to £1,000 enforceable for driving without an MOT. According to the Driver and Vehicle Standards Agency, the most common reason for a car to fail their first test is due to faulty lights. In addition, almost half of faults found during all MOT tests could be avoided by carrying out simple checks and maintenance, including replacing bulbs, checking tyres and oil as well as ensuring windscreen wipers work. If you would like to have your say, you can find the consultation here.